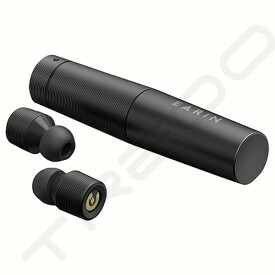 Earin creates audio products of extraordinary quality for people who love music. 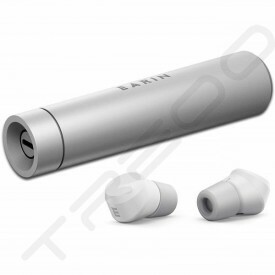 Earin was founded in 2013 with a simple aim, to create high fidelity audio devices without compromise. 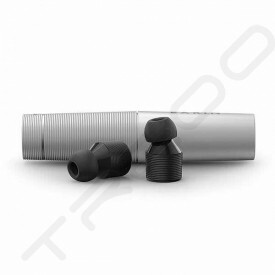 Located in Lund, Sweden, Earin’s dedicated team of audio technicians, engineers and industrial designers are continually exploring the potential of sound and technology. 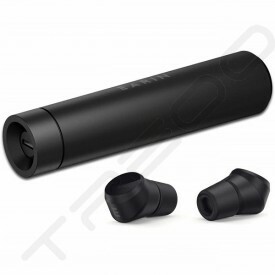 Earin wireless earbuds are dedicated to sound like no other. From incredible acoustic detail and clarity to a breathtaking immersive audio experience, Earin® is the new standard for true wireless stereo audio.